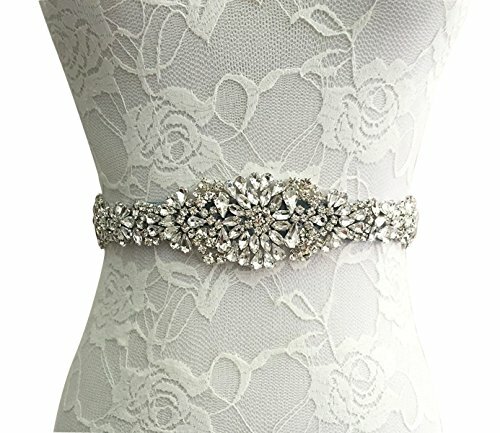 Materials: High Quality Rhinestone and Soft Ribbon. E-Clover Bridal Dress Belt is not only as a decoration to make a bright spot for a wedding or evening dress, but also can help liven up your outfit. You'll become the center of attention,and everyone witnesses the most beautiful moments of your life. - The actual colour of the belt maybe different from the picture shown due to the different screen of display or reflecting light when shooting. - We are international transport, it takes about 7-14 business days to deliver the package.